We’ve all been through situations where we purchase electronics, only to realize a few moments later that the price has dropped. The moment of regret you feel is truly terrible. However, there are several ways you can avoid this thanks to the emergence of price tracking and comparison services, letting you get an in-depth look of products and compare the prices well before you get them. We’re going to discuss a handful of these services today. Price comparing services are available in abundance right now, so it’s imperative that you pick the best ones out there. It’s always wise to have multiple price tracking services at your disposal as they will allow you to get an in depth look of how the prices are changing. Some even offer mobile apps to make it easy to track the changing prices. Some are only available on the web, which are also worth a look as they give you more settings to play around with. Some sites take commissions for offers, while some don’t. So be sure to pick wisely. It behooves every customer to be smart with online retailers. This is an amazing service to have if you have an Amazon wishlist and are manually tracking the rise and fall of the prices. Using Camel Camel Camel, you can keep an eye on the items you have on the wishlist and set to be notified whenever there’s a drop in price. There are several individual filters available to suit every user, so you will find yourself at home with this particular service. Unfortunately, it’s a web-only offering as of now, so you won’t be able to download an app on your smartphone to track the prices. That’s a small caveat, however, given the convenience it offers. To get started, you have to visit camelcamelcamel.com, set up an account there and get started. Following this, you will have to copy the URL of your Amazon wishlist and enter it on the Wishlists section of camelcamelcamel. You can even set notifications to arrive on your RSS reader, which is an excellent feature to have. Users can enable notifications for when the product of their liking hits a certain price point or if it goes below its lowest price. The service is completely free and is amazing for Amazon’s popular sales. IFTTT is slightly different in functionality compared to Camel Camel Camel, but it comes with the same function. The folks at IFTTT recently announced support for Best Buy’s price tracking, giving you real time info on changing prices. IFTTT uses the applet model, allowing you to automate certain aspects of your device. It is compatible with 400 other apps including the likes of Facebook, Twitter, Instagram, Nest etc. Thanks to Best Buy’s recent update, you can receive a notification when a price drops or increases on a particular product. You will need an IFTTT account to get started, so be sure to try out the service right away. IFTTT is one of the most popular apps out there, purely for the convenience factor it brings to the table. The app is widely popular with social media experts and is highly recommended for price tracking as well. So if you’re looking to get a new smartphone but are worried about the changing prices, be sure to set an IFTTT alert via Best Buy. 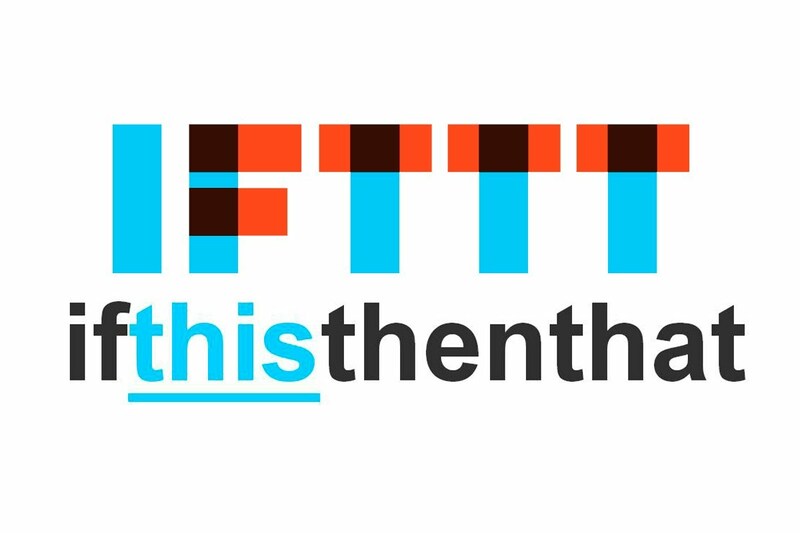 You don’t have to spend a dime to get IFTTT on your smartphone, so be sure to check it out. It has already seen nearly 5 million installs, making it immensely popular in the marketplace. This app, just as the name suggests, lets you get a detailed glimpse of the changing prices of your favorite products on Amazon. You can import your wishlist here, just like Camel Camel Camel, and set the device to receive notifications whenever there’s a drop in price or whenever you have a custom parameter set. 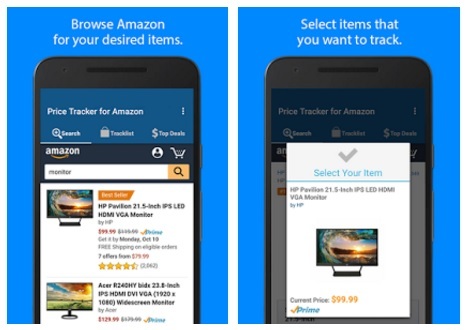 The app also offers a built-in browser to check out products on Amazon, which will ultimately let you save a lot of cash when you purchase a new product. The service works with Amazon U.S., UK, Italy, Mexico, Canada, Germany, Spain, France, and Brazil. Naturally, a lot of countries have been left out of the list, but it’s good to know that the developer has covered some of the big nations here. We cannot rule out the possibility of more regions being added in due time. The app is a free download, but comes with ads. You can make an in-app purchase to get rid of the ads, though. If you’re strictly looking for a price drop alert tracker, GasBuddy is easily the best one on the market today. Everyone needs gas to fuel their cars, and with fluctuating prices — and prices increasing — everyone wants to make sure that they’re paying the lowest amount possible. A great way to help you find those prices is GasBuddy. GasBuddy shows you the nearest gas stations, with all of the nearest, lowest prices. On top of that, GasBuddy is able to let you know when prices are about to increase so that you can fill up your gas tank(s) right before price increases! It really is worth downloading — GasBuddy saves people a lot of money on gas, with Gasbuddy users on average saving $340 per year on fuel costs. You’ll never pay too much for gas again! One of the cooler things about GasBuddy is that they regularly hold competitions as well — enter tickets into these competitions, and you may just find yourself winning a gas card, or another prize! Sift comes in as one of our favorite choices. Sift watches for discounts and sale prices on products that you’ve previously purchased, and will work to issue you a refund for the difference in price. One of the neat things about it is that it all happens automatically, unlocking many of the hidden retailer and credit card benefits that you previously weren’t aware of. It’s worth noting that Sift doesn’t look for discounts and price drops for the life of the product — instead, if you buy something and the price drops within the next 60 or 90 day — depending on the retailer or credit card provider — you may be qualified to get a refund back. Sift automatically tracks these prices for your purchases, and if they see that the price drops, Sift will automatically get you money back from your purchaser, whether through the retailer or your credit card provider. Sift is worth signing up for and having running in the background on your phone! This is one of the most exciting services on this list, as it lets you get your money back if you missed out on any deals in the past. The service is compatible with Amazon.com, Target, WalMart, Staples, Gap, Old Navy, J. Crew, NewEgg.com, Zappos, Macys, Bloomingdales, Bonobos, Nordstrom, Banana Republic, Athleta, and Piperlime. So the way this service works is that it will scan your email and all the accounts you have with retailers to check for any money you might have missed out on or a coupon that you could have used while making the purchase. If there was such an occurrence, Paribus will automatically file a claim for you and get your money back. While the developers used to charge a 25% convenience fee for refunds, they no longer charge money, which is a bonus. The caveat here is that you will have to give Paribus permission to scan your entire email. But you can create a proxy email account just for online shopping to ensure your privacy is not invaded. The developers used to have an Android app, but it’s no longer available. So you have to settle to using the web version for now. The iOS app still appears to be up, though. 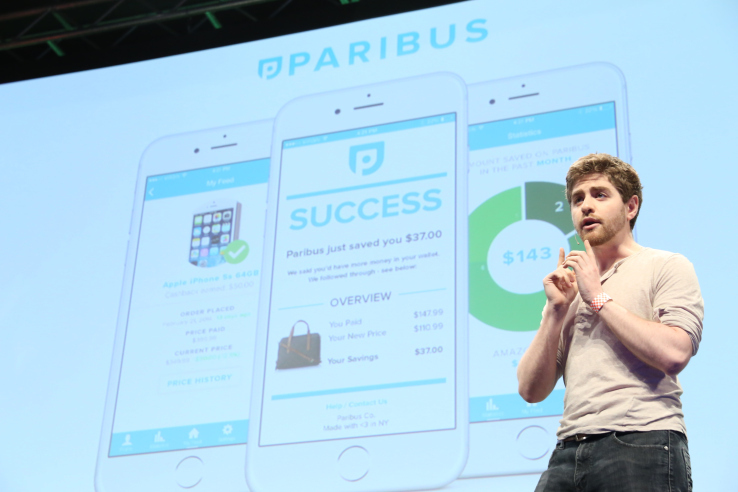 This is pretty similar to Paribus in functionality, although it comes with a dedicated Android app, allowing you to keep a check on your refunds directly from your mobile device. The claims will be filed automatically if they fit the refund criteria, and you don’t have to do a thing. There’s a catch here, however. 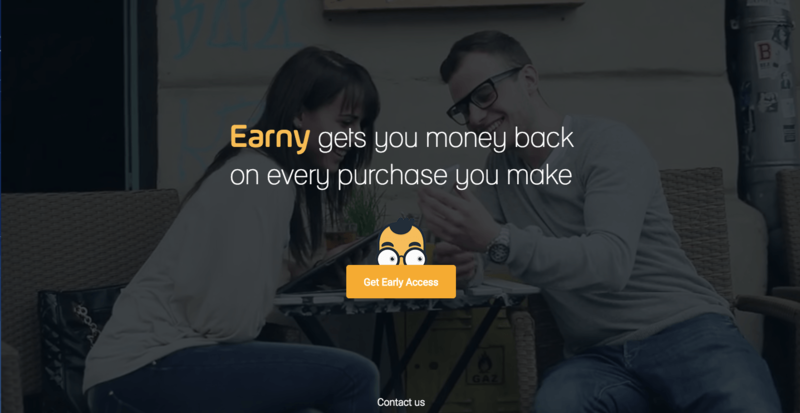 Unlike Paribus, Earny is not free and will charge 25% of the refunds you get. This is not particularly a problem as you’re getting back the money that you previously gave up on or weren’t aware of. Be sure to check out Earny from the Play Store. As you can see, there are a lot of excellent price drop alert apps on the market today. Some let you compare prices, while others alert you on upcoming price drops. Some even work to get you money back! What’s your favorite price drop alert app? Sound off in the comments below, and it might end up on our list at some point!